Best Buy - Deals On Select K-Cups! Head over to BestBuy.com HERE to score some nice deals on K-Cups! They are offering select 48 ct boxes for just $19.99 (Reg $28.99-$34.99) and select 16-18ct boxes (Reg $10.99-$13.99) for just $8. Shipping is free when you spend $35 or more, or you can select free in-store pick while available. My favorite is the Entertainer K-Cup Variety Pack that comes with coffee, milk chocolate and night time tea. Finally a online K-Cup deal for under $0.50 per pod. 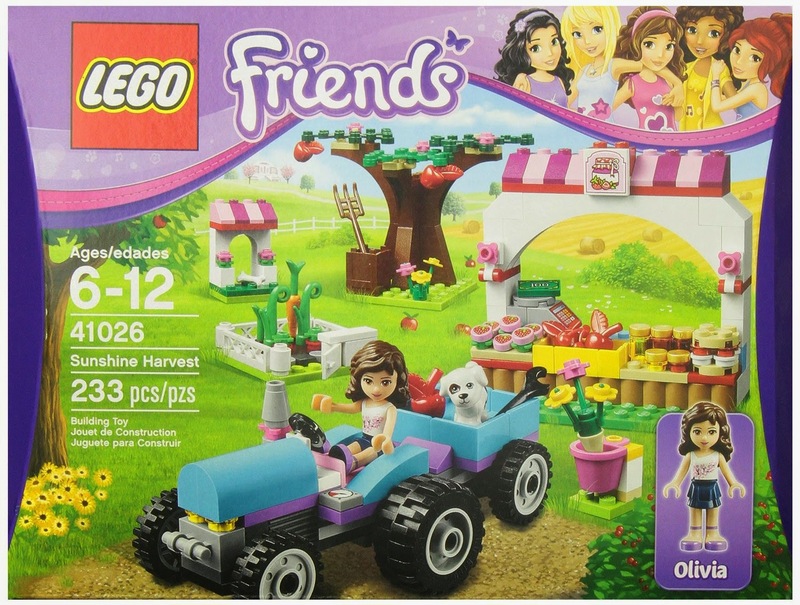 Right now you can get this LEGO Friends 41026 Sunshine Harvest for ONLY $14 (Retail $19.99)! Check out this adorable Disney Frozen Magical Adventure Activity Ride-On on sale for $15 (Retail $39.97)! Features the original "Frozen" movie soundtrack titled "Do You Want To Build a Snowman"
This price can change at anytime. Check out all of today's special offers HERE. 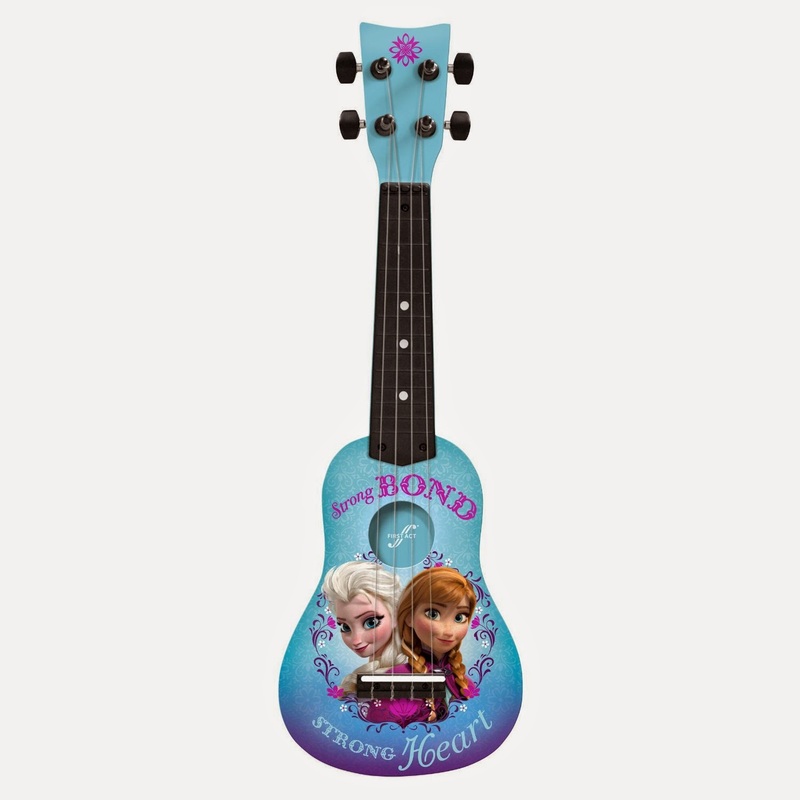 Right now you can get this Disney Frozen Guitar by First Act - FR286 for $19.99! This would make some little Frozen fan overjoyed! 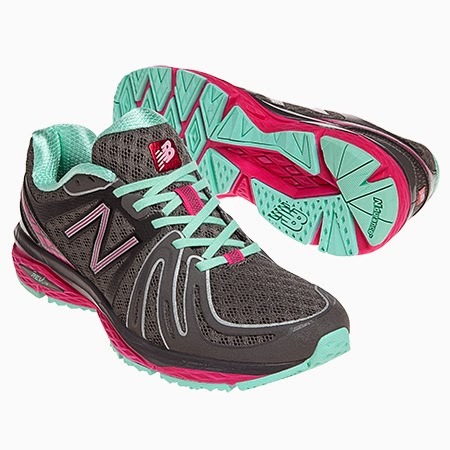 Today only over at Joe's New Balance Outlet you can get this pair of New Balance Women's Running Shoes for ONLY $34.99 (Retail $84.99)! The New Balance 790v2's feather-light weight and uniquely sculpted midsole help you go the distance in comfort. Plus, with its streamlined design and welded construction, the upper helps reduce both the shoe's weight and long-distance chafing. TODAY ONLY over at Sport Woot get FILA Men's and Women's Hoodies for ONLY $14.99 (Retail $65)! There are many different colors to choose from, so head over to choose your favorites. Selection is going fast!